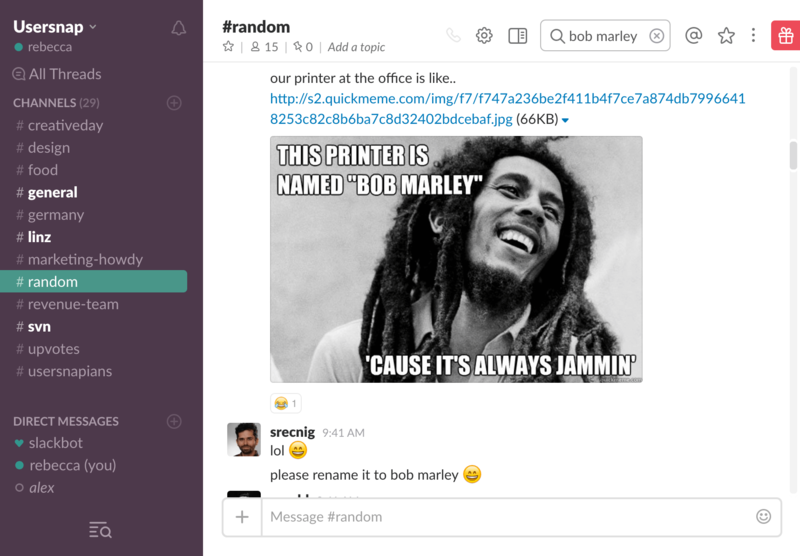 We use Slack to communicate with our team. Apart from 1-1 communication, channels help us to stay updated of what is going on in our various departments. We share successes, stories, but also ask for ideas. Our #random channel with various funny stories is particularly popular. At Usersnap we get to work on two innovative products: the Usersnap bug tracker and our customer care solution Alpaca, which we will officially launch very soon. 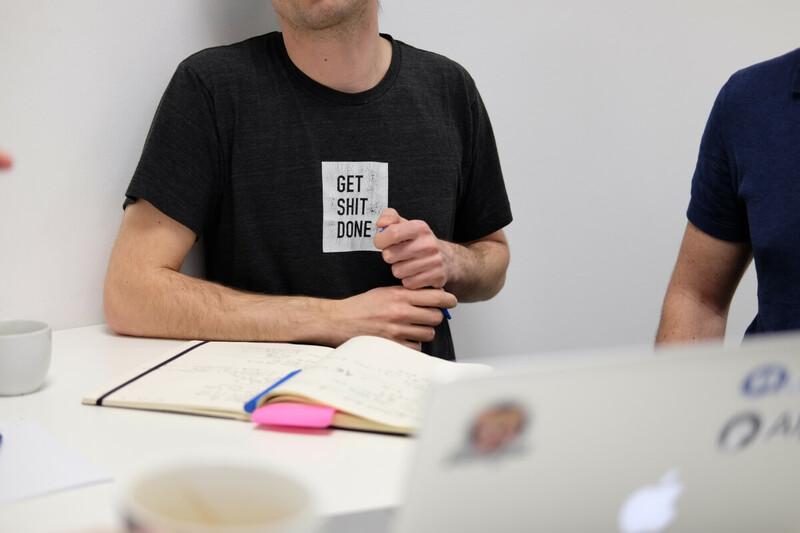 “Even before I started working at Usersnap, I used the Usersnap bug tracker, which saves a lot of time, when you are trying to communicate with other team members. 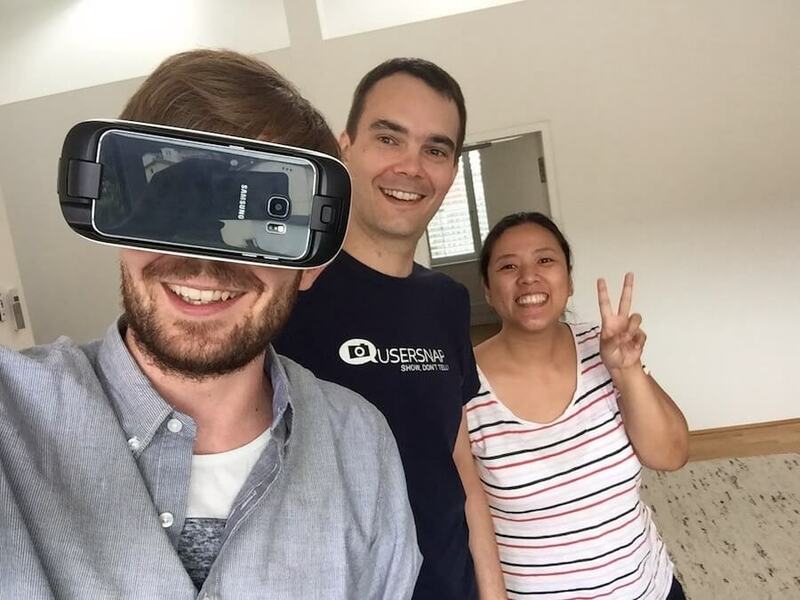 Working on cutting-edge products is a thrilling experience and also a lot of fun! Usersnap is headquartered in Linz, but we are operating globally. 96% of our customers are located outside of Austria and this international spirit is deeply ingrained in our work culture. Our company language is English and in our team of 15, we have people from many nationalities. 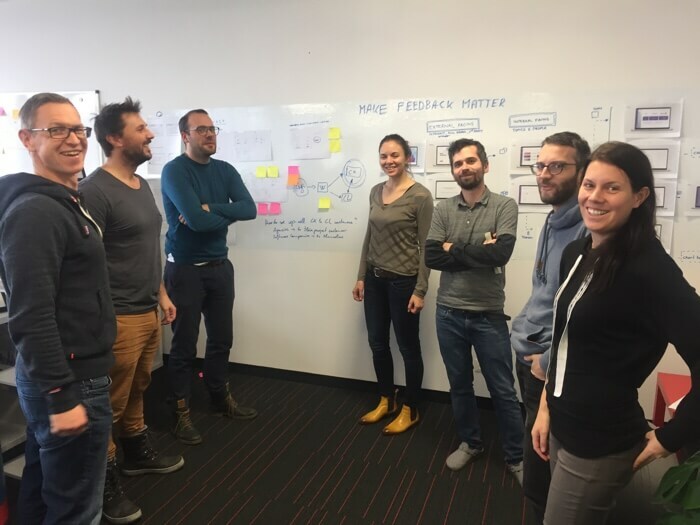 The daily standup-meeting is led by our CPO Josef. Every morning our developers and designers meet in the kitchen area to discuss daily tasks and responsibilities. This ensures that everyone knows what the other ones are doing. Our revenue team, which consists of Marketing, Growth, PR, Sales, and Customer Care, comes together once a week for an extended Jour fixe. We discuss current events, but also share metrics and ideas. Every month, we get the whole team together for a typical Austrian breakfast. It’s a very informal meeting, we laugh a lot and have great fun. Last year, we spent a company weekend in Berlin. 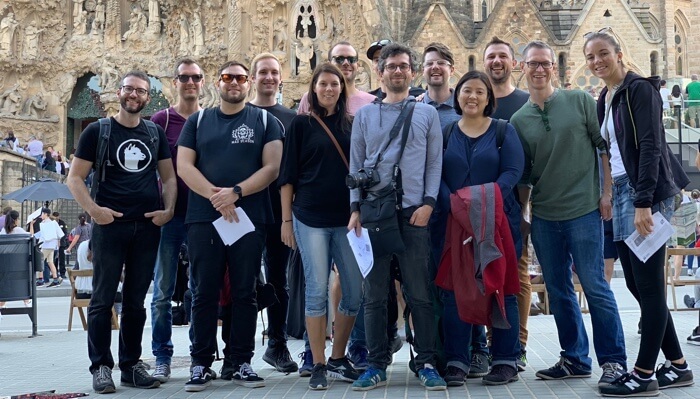 The entire company flew out to Berlin, where we did some fun events such as a boat tour on the Spree and visiting the Reichstag. We also go to international conferences regularly, like the Heureka Conference in Berlin. We like to celebrate successes and have had some great parties in the past. Karaoke-singing included 🙂 We like to laugh a lot and our get-togethers are always great fun! Our team joins for running sessions and wants to stay healthy. Join our regular running sessions. Coding without coffee feels like … odd. But to keep everyone on the team healthy we offer free fruits to get your daily vitamin dose. Want to join our team? We are always looking for curious, smart, and driven people! Find out more about our vacancies here.